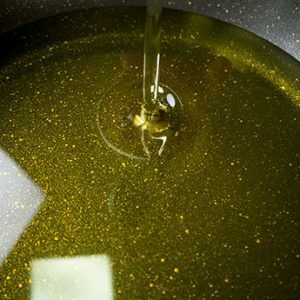 Al-Khaleej has been a reputable supplier of palm oil for years now. 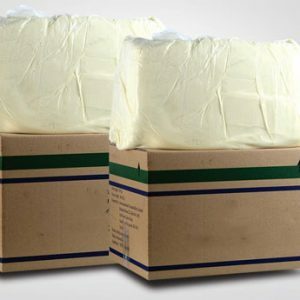 In conjunction with our expansion, we have expanded our product line to diversify our products and operations. 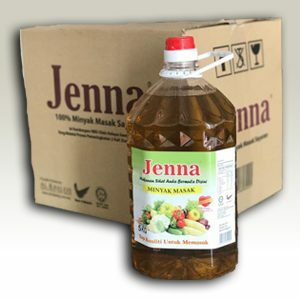 We are now become one of the leading plastic jerry cans manufacturers in Malaysia as well. We do supply jerry cans that are safe and toxic-free to all of our customers. 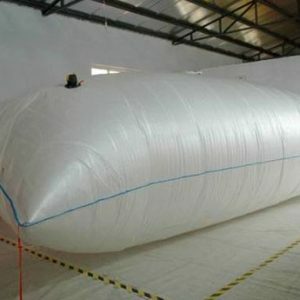 Here at Al-Khaleej, we ensure that only the best raw materials are used in the production of all our jerry cans. 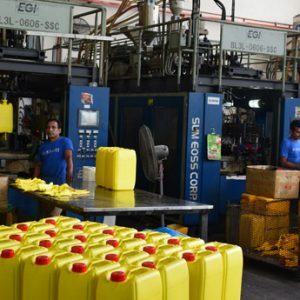 In order to produce a high quality jerry can in Malaysia, one has to go through stringent quality checking to ensure a sustainable business relationship between buyer and seller. Our strict quality assurance and extensive testing has shown that there is zero migration of nanoparticles in our jerry can products, ensuring that they are safe to be used. 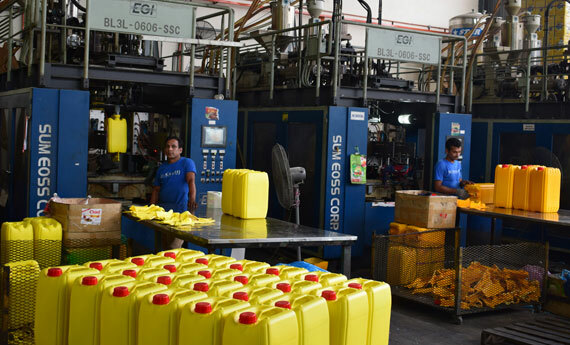 To withhold our mission and vision of fulfilling customers’ requests and expectations, we will continue to uphold our high quality standards and strive to become one of the leading plastic jerry cans manufacturers in the region. Tests have shown that there is no migration of nanoparticles in the jerrycans, ensuring that our products are safe to be used.